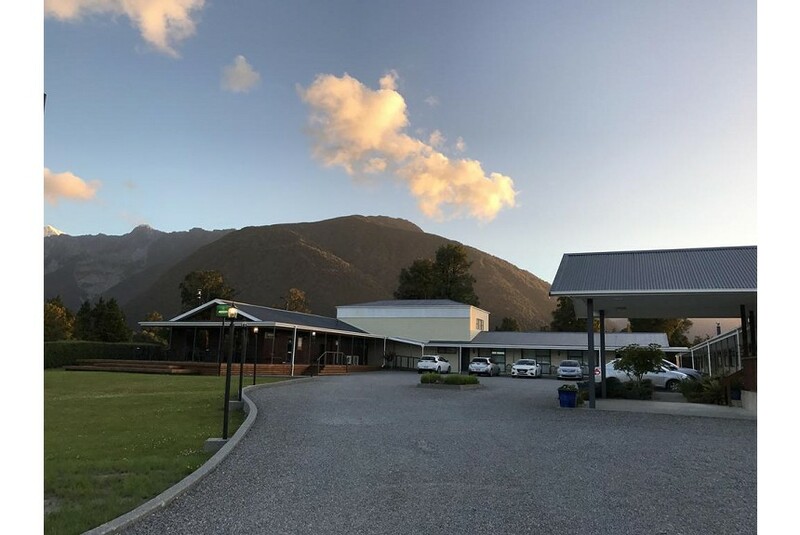 Featuring views of Mount Cook, Mount Tasman and the Southern Alps, High Peaks Hotel free Wi-Fi access. It is 1.5 km from Lake Matheson and the town of Fox Glacier. All rooms offer guest-controlled heating and include electric blankets. Each comes with an electric kettle and a TV. The en suite bathroom has toiletries and a hairdryer. The staff at the tour desk can assist with arranging local activities such as hiking trips, helicopter flights and mountain biking. Laundry services are available.